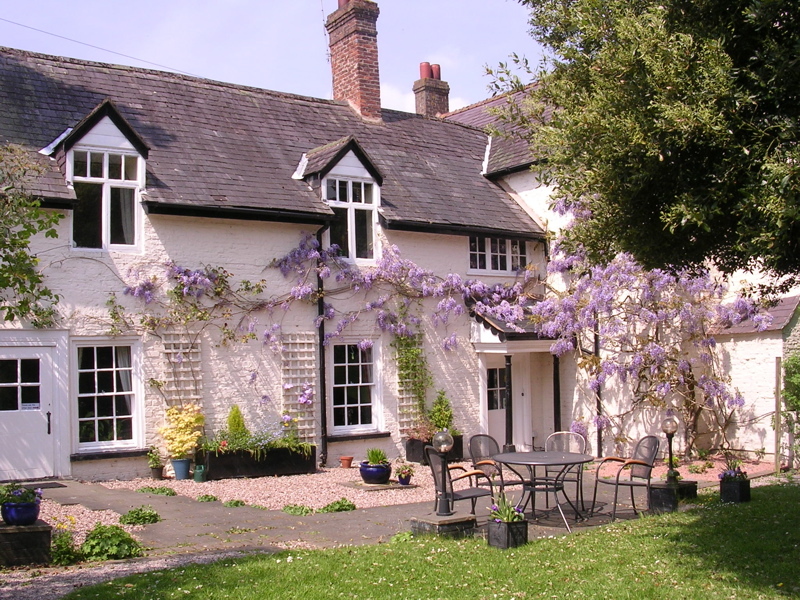 Such a long time since I’ve updated this blog. 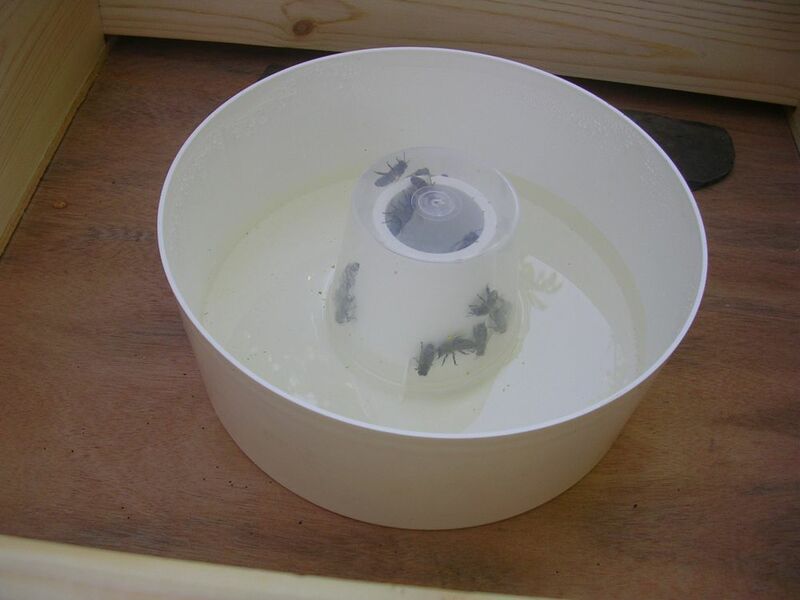 Back in October, once the Apiguard treatment was completed, I started feeding the bees again with sugar syrup. They got through a total of 15kg of sugar in syrup form. As I started with this colony late in the season (the end of July) I worry about the bees having enough food stores (most new beekeepers seem to worry about their bees!). So it was back to the kitchen to make fondant. To make this you dissolve sugar in water with a teaspoon of lemon juice or vinegar to make a syrup, then boil until it reaches 112C. You then whisk it until it goes white with air bubbles. I put a lump of this fondant, once set, in the hive. The bees, so far have eaten about half a kilo of this. 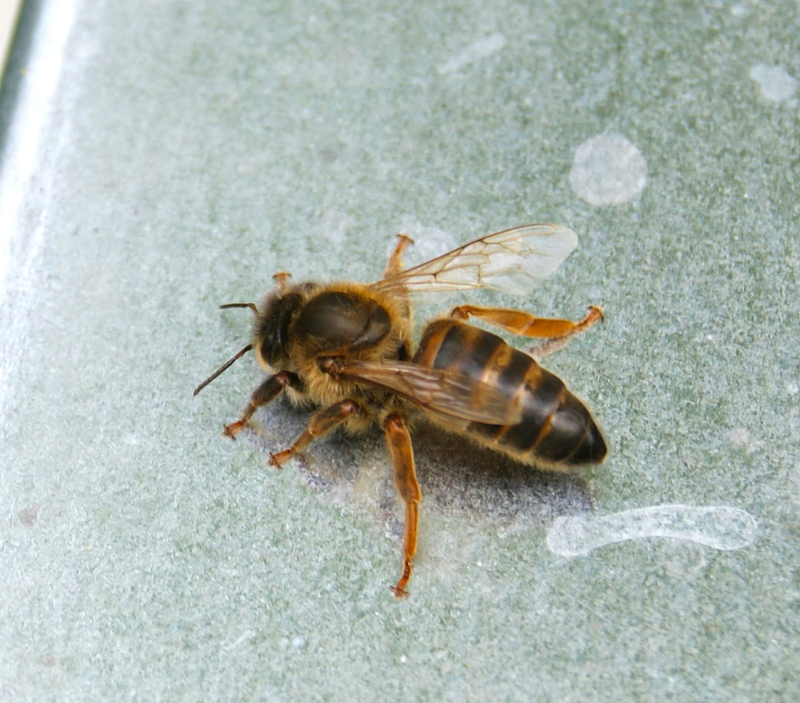 Fondant is fed to bees during colder months because it has a lower water content than sugar syrup. 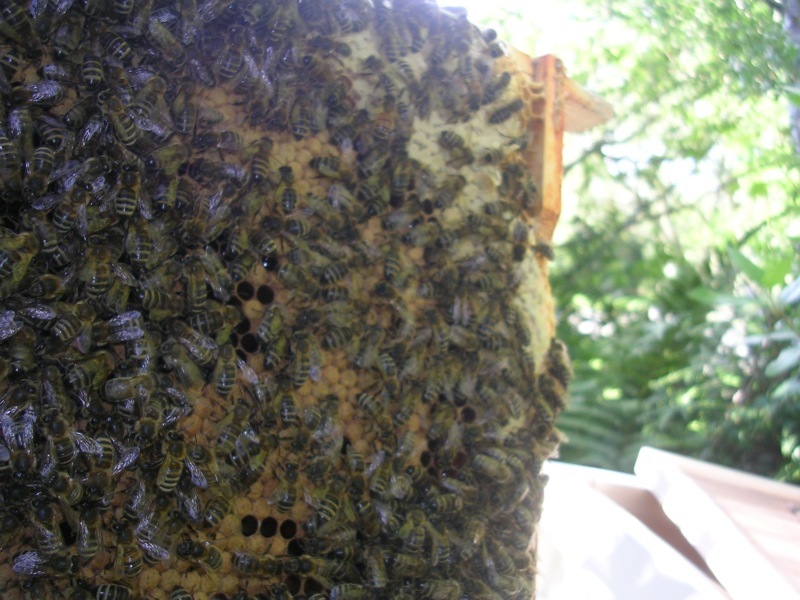 When bees store the syrup, they have to evaporate some of the water before it can be capped (sealed with wax). They do this by fanning it with their wings. This is harder for them to do in cold weather. 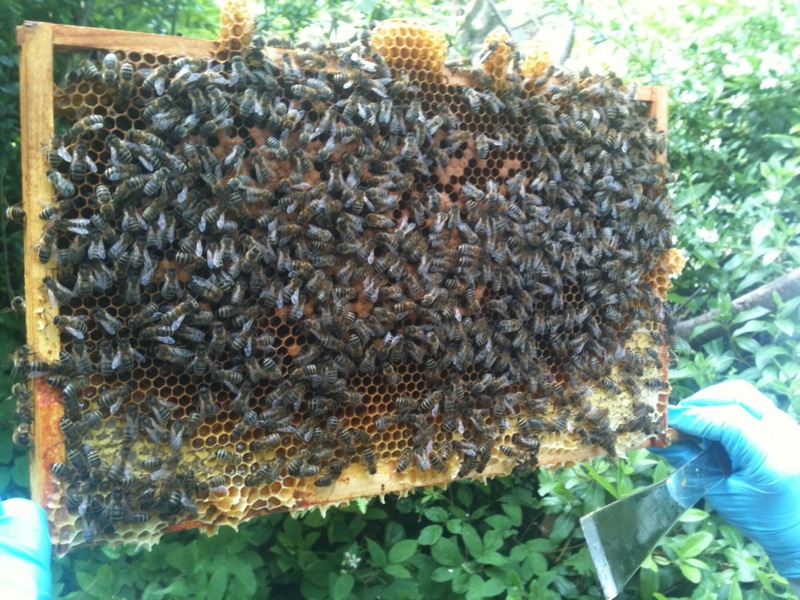 I fitted a mouse guard across the hive entrance in December. 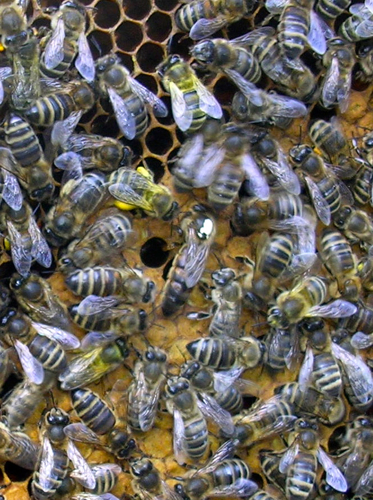 Mice apparently find beehives an attractive home for the winter – warm and plenty of food. They can squeeze in through very small holes and wreak havoc. The metal mouse guard has 9mm holes. I haven’t opened the hive (apart from taking of the roof for a quick peek) since October but I’ve been checking regularly, seeing if there is still fondant left, listening for signs of life within and removing the occasional dead bee from the hive entrance. One day last week it was dry and a mild 10 degrees C and when I checked the hive I could see a few bees coming and going. So, some are still alive, just hope the queen is still in there. The bees have now got through 6 kg of sugar. The photo shows the feeder containing sugar syrup. This is made by dissolving 2lbs of sugar in a pint of warm water. The feeder is then placed over a hole in the crown board so that bees can get into the feeder from the brood chamber. The feeder is checked, and topped up if needed, in the evening when the bees are all in for the day. 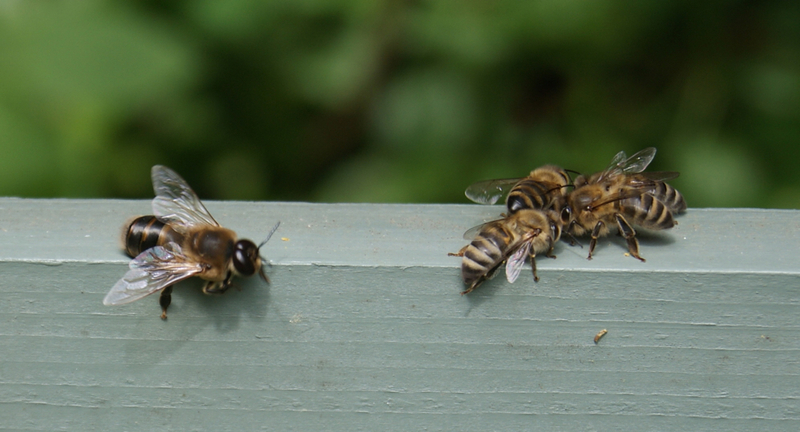 This minimises the risk of robbers (other bees or wasps) being attracted to the hive whilst you are filling the feeder. The good thing about this feeder is that when you take off the roof of the hive to have a look, the bees can’t get out, so no need to get all the protective gear on. The weather has been a mixed bag for the past few weeks with showers most days. 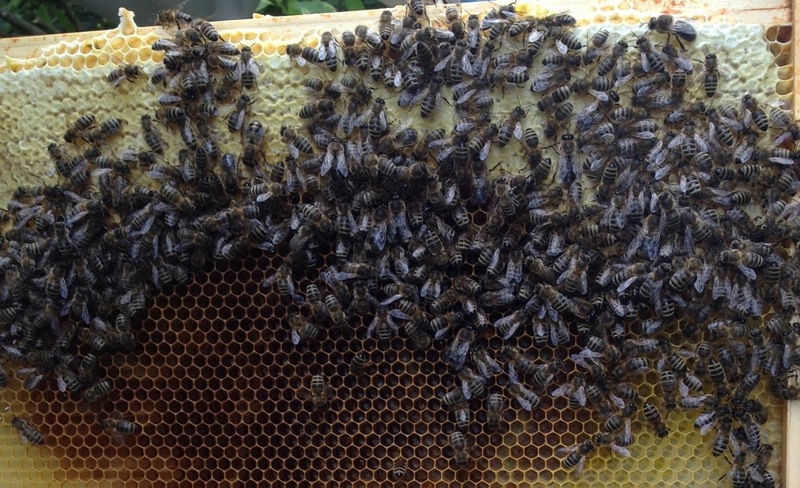 I do see the bees bringing back a lot of pollen and when we opened the hive yesterday we could see the stores of pollen. 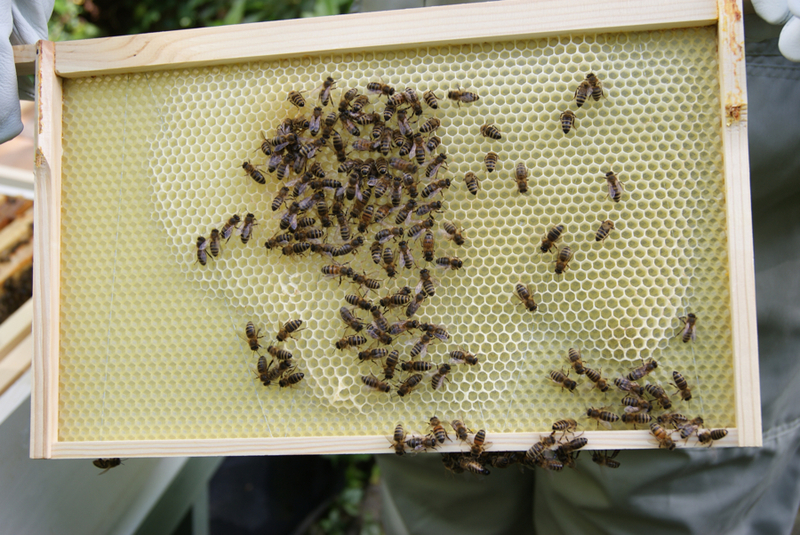 The bees seem to have been busy drawing out the wax foundation but no sign of the queen laying in any of the new frames – only in the 5 original ones. Is this normal? No idea. Comments from the more experienced are welcome. The bees have been with us a week now. They have got through 2kg of sugar so they must be busy in there. I’ve been watching their comings and goings, seen young bees on ‘play flights’ circling the hive as they learn about their surroundings. In the last few days I’ve noticed them bringing in a lot of cream coloured pollen from somewhere – think it’s probably elder flowers as there’s a lt of it in the hedgerows. 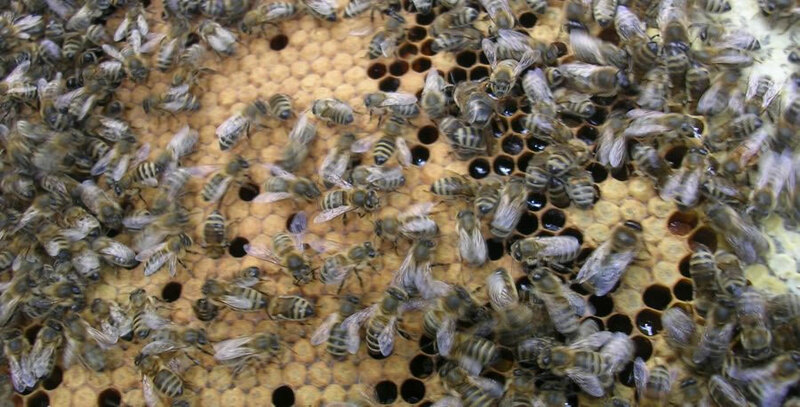 Most people think of pollen as yellow but it can a whole range of colours including red and blue – see the colour chart on the Sheffield Beekeepers’ Association site for more information. Today however it was time to open the hive and take a closer look. I got the smoker going using some straw and paper and donned the bee suit. Quite excited to find out what has been going on in the hive. We took each frame out to have a close look. The bees have started to draw out wax foundation in the two new frames nearest to the 5 original frames we put in the hive a week ago. You can see the workers on the new cells in the photo below. I didn’t manage to spot the queen (she isn’t marked) but we know she has been busy as we saw larvae at different stages. I was a bit anxious to get the bees back in their box, especially as the smoker kept going out, so didn’t spend too long inspecting each frame. Enough for a first inspection – I’ll have a bit of practice with the smoker before the next one.